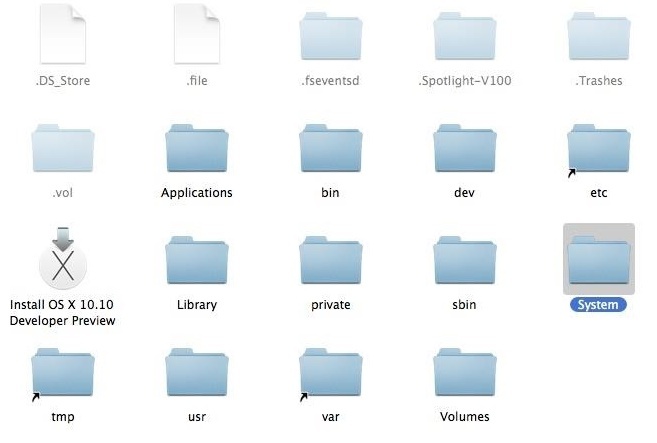 Want to learn how to create a bootable USB installer for OS X Yosemite?. Here is the complete step by step guide which you can follow on your MAC create the bootable USB disc. We all know that Yosemite OS X is the latest operating system form Apple, which comes with lots of new features and improvement. If you are interested in new OS and want to try it then sign up for the OS X Beta Program here, which will allow them to test the new OS, if selected. Once you have the installation app for Yosemite (Install OS X 10.10 Developer Preview), don’t install it directly, other wise you will lose the file and can’t make the USB disc. To get started all you nee a *GB or above USB drive, Apple computer with Mac App Store (10.6.8+) and OS X Yosemite installer. Step 1. Insert the USB drive or Disc on youir MAC and run the Disk Utility app from the Applications > Utilities folder. Step 2. Now in the app select the USB drive and Selct the Partition Tab. Step 3. Under Partition Layout, select 1 Partition from the drop-down menu. 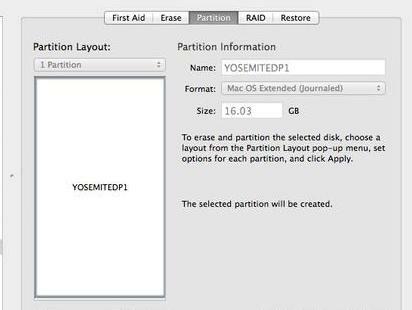 And enter the Partition information Name: ”yosemite”, Format: “Mac OS Extended (Journaled)”. Step 4. Click the Options... button and Select GUID Partition Table. After that hit the “Ok” button then “Partition” button. Now the USB part is over and lets move to the OS X Yosemite installer package. Step 6. Go to Applications again and find the Install OS X 10.10 Developer Preview app that you downloaded. Step 9. This will start the verify process on your MAC. Wait for some time……. Step 10. Once the verify process is done you will see the Package Folder. Step 11. Don’t do anything with this Packages folder just yet. 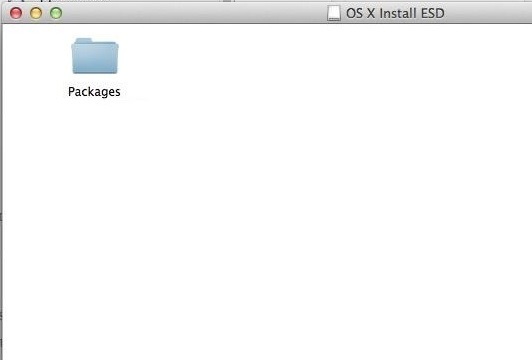 First, we need to unhide the files located in this newly mounted OS X Install ESD image. Step 12. Launch Terminal.app to enter a command to unhide the file and folder on your MAC. Step 15. Switch back to Disk Utility.app to select the partition name created in step 3. Step 17. Now a new popup screen appears. From here click on Erase to start the restore process, then enter in your admin password and hit OK to proceed. Step 19. Here, open the “System” > “Installation” folders and move the Packages file to trash. Step 20. Now copy the Packages folder from Step 10 and paste it into the Installation folder that you just opened in previous step. That’s it!. To perform a clean install on your MAC, simply insert the USB drive that you created, power on the computer, and hold down the [option] key to access the boot selection menu. From there, select the USB drive partition, and follow the prompts to install OSX 10.10 on your Mac.